Antonia Bonello | New year. New me. Improved CV. New year. New me. Improved CV. 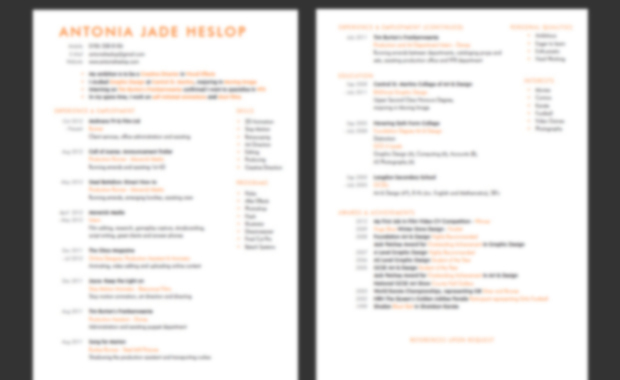 I’ve kicked off the year with crossing out one of my New Years resolutions: update my CV. To request my CV, please click here.